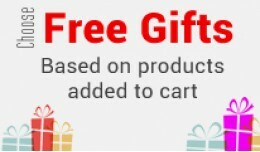 About:The extension gives your customer free gift products when they add desired products or products from desired category in certain quantity. 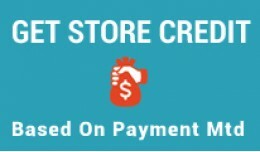 You can set dif..
About: Store credit on order purchase helps you to give your customers some credit when they make order. 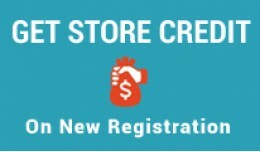 Based on payment method customer will get some cred..
Store credit on registration is an opencart extension which helps to give your customer instant credit with email when they register. 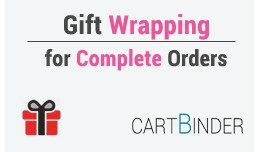 Credit can be controlled b..
Give your customers to choose gift wrapping for complete order when they checkout in opencart. Option to add gift details like gift papers with images, gift am..
About Add an option for gift wrap for the products in your store. 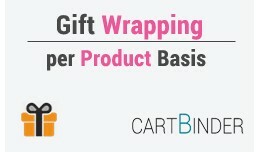 Provide your customers to have an option to gift wrap their products and add gift details. Yo..
Header notification message is an extension useful for displaying important alerts, warning, information to users on desired urls. 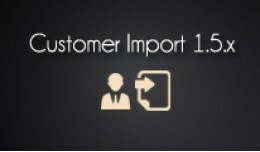 It can be used best when you ..
About: This module is designed to import customers to your opencart store via csv file. Many times you have details of customer ready in sheet and you need .. The extension helps you improve your sales order list page. 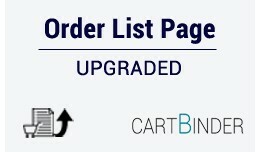 It adds more then 10 features on order list page to make it order management for orders little easie..
Instock status opencart extension is a smart extension which shows current product status on category, home, search pages etc. 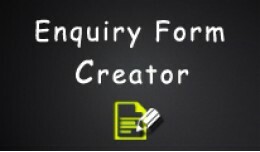 It gives good idea to customer ab..
Inquiry form creator helps you create an online form for customers on your opencart store. It has lot of fields that are needed in form. 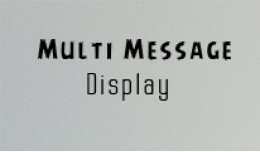 Just enabled them and s.. The extension allows you to import your existing customers to opencart easily and in smart manner. 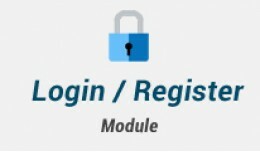 You can add customer details to our excel sheet and click up..
Login - register module is an extension that helps you display login box at your desired location in opencart. Customer can easily login entering their email an.. 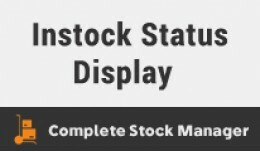 This module provides 2 stock features. One is admin side panel to control product quantity and stock status instantly. The second features replacing add to cart.. 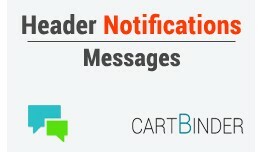 If you want to add messages at different locations on your opencart store to help your customers understand your website, this message extension can help you wi.. 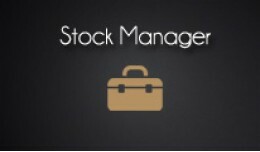 Multiple Warehouse Stock Management is an opencart extension designed for managing products / options stocks in different warehouse. Facility include multiple w..
We believe in building Smart, Creative & Flexible extensions for opencart.